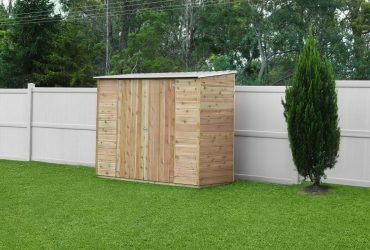 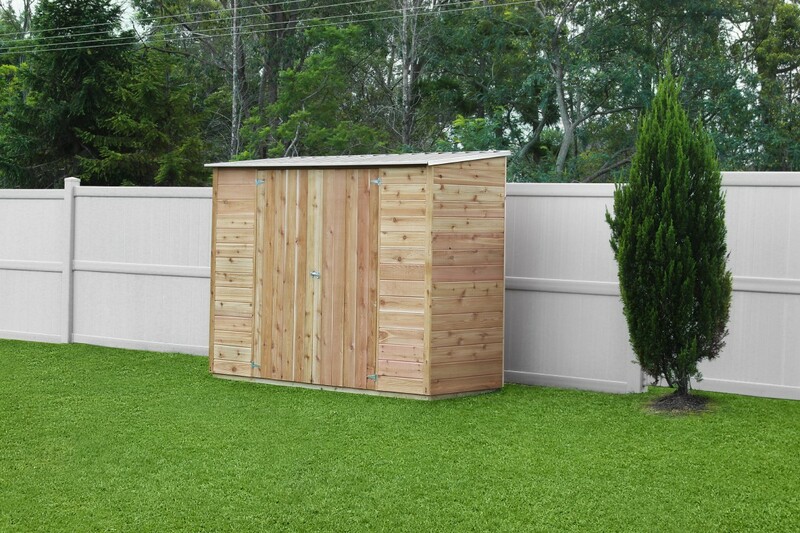 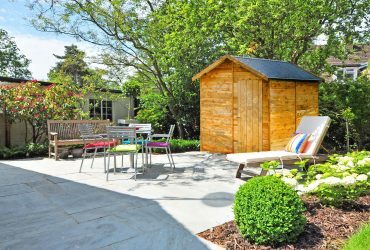 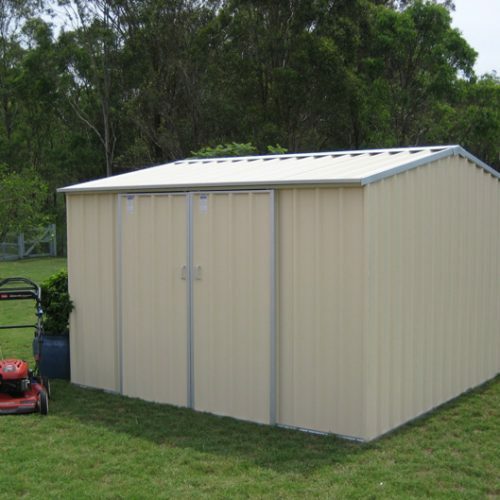 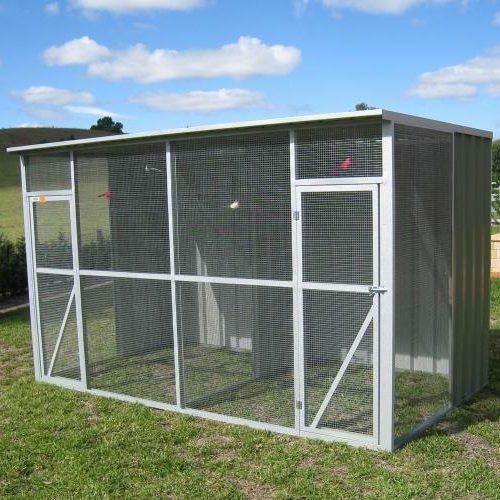 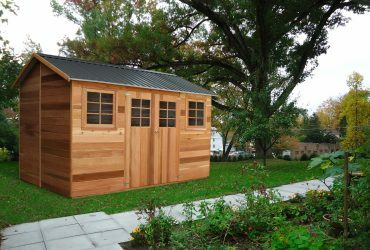 Our range of Timber Garden Sheds are functional, attractive and good value for money. 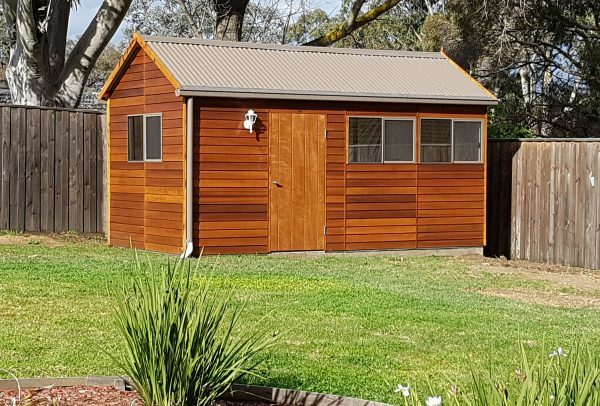 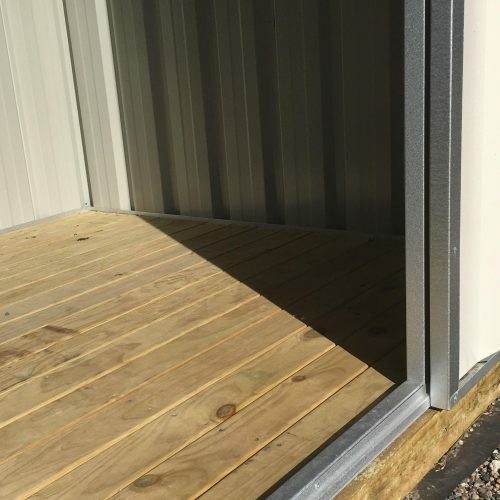 All the sheds are externally clad in 18mm thick Canadian Western Red Cedar VJ boards and are constructed with 42mm x 42mm termite resistant pine frame, complete with a Colourbond steel roof. 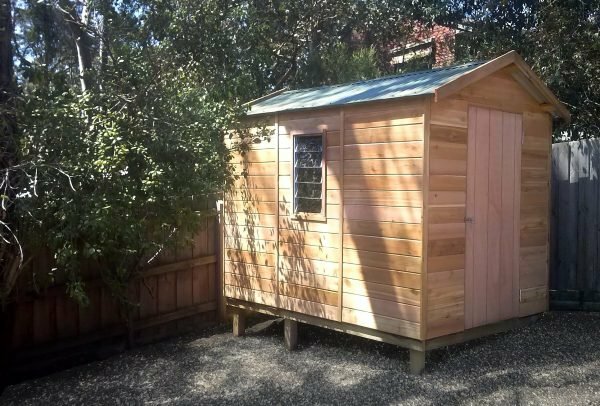 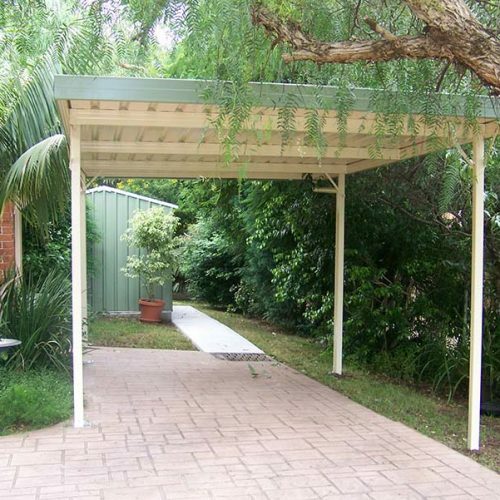 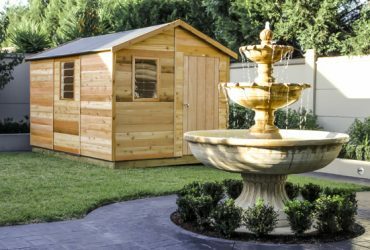 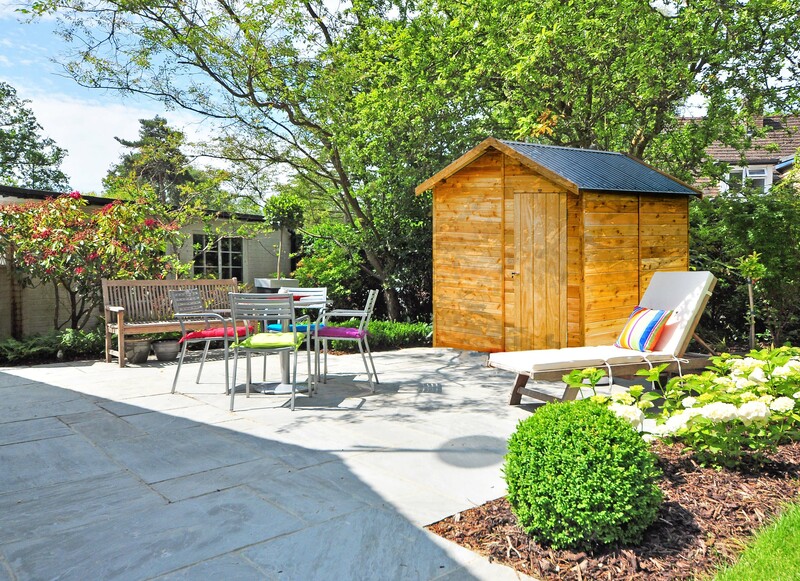 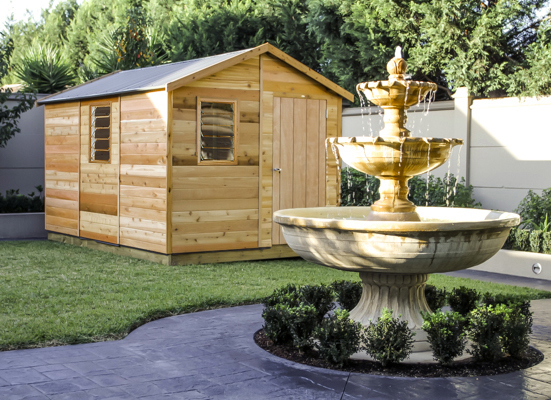 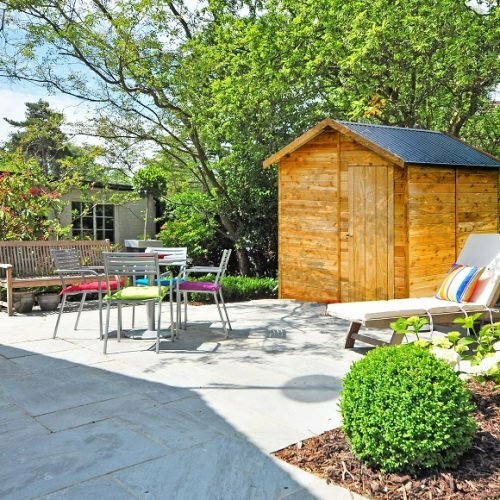 The garden sheds come in their raw timber, natural state which give you the choice of finish.